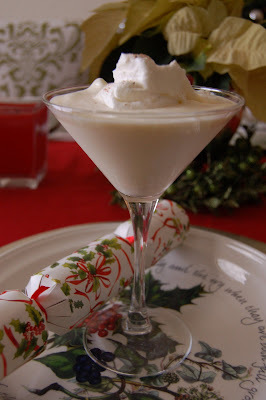 Traveling Food Lady: Holiday Eggnog~Cheers To You! Merry Christmas and have a delicious 2008! My dad always made his own eggnog and it was so way much better than store bought. Super to find you back for however short it is. The eggnog sounds lovely. Wishing you a new year filled with success and and happiness. Merry Christmas Jann! Gosh, I haven't tasted egg nog in a long time. I used to enjoy it as an under-21 drinker, with my parents' approval and in the safety of my own home, of course. That "nog" looks absolutely luscious! I could have it for breakfast! Merry Christmas, Jann! I'm so happy to see that you posted! Your blog looks great. And I know what you mean about indulging, we've certainly all been doing a bit of that. But it's the best time of year to do it! Good luck with the store ... all the best in 2008! Jann, Sounds yummy, thanks for sharing your recipe. I might just have to make this for New Years Eve! That sounds wonderful - and such a pretty, festive photo! I used to drink Tom & Jerries - with brandy, but they were hot... It's been years! Merry Christmas and a Happy and Successful New Year! Wow! What a recipe! This is not something I would normally make but I'm going to do it this weekend for family who will start arriving on Friday. Thanks for being you, Jann, and best of luck with your new store. I hope we see lots of photos of it here. k&k ~ And a Happy New Year to you....always so good to hear from you ! My Kitchen ~homemade is just the best, isn't it! This time this nog was sooothich, I had to add extra milk and grabbed a straw. It turned out perfectly~what didi your dad add that might be different from this? Cheers! Suz~ it is all low-cal, he he he ! Cheers to you! Hi Jann, Happy Holidays to you too and congrats on opening another store! Now that is how to serve Egg Nog! Oh, Jann, this looks wonderful. I think I may try making it this weekend. Thank you for your friendship! And the recipes. Hey Jann, glad to see you again! Was wondering what was going on in your world, now I know! New start ups are fun, but oh so time consuming. Hope all goes well with it. Just looking at your yummy eggnog, I can picture a little white mustash from the creamy drink! I have never made my own, so thanks for the recipe! Sounds like a drink for New Years! Hope you had a very Merry Christmas! KatieZ ~Tom and Jerries? Sounds deadly! Thanks for stoppping by and Happy holidays to you! Christine ~this is the best recipe I have found. It is thick and oh so creamy!Cheers to you! 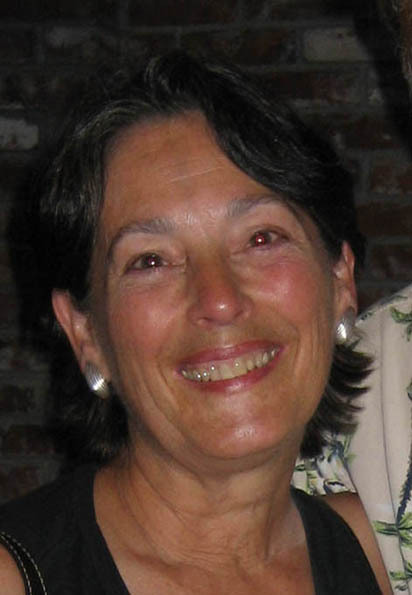 JoAnne ~I hope you make it~call me and I will be right over..hehe!Missing you in Seattle! Peabody ~Thanks for stopping by!It is always good to hear from you~Cheers! Simona ~I wish you a wonderful ,safe and happy new year,also! Winedeb ~Very time consuming indeed. If you are ever up this way, you must stop in for a visit!